A website is not living up to its potential if it is only being used as an online business card. Successful online entrepreneurs use their websites to sell who they are and what they provide. Key to this sales strategy is something known in the SEO industry as website conversion rate. Website conversions are to online business what handshake agreements were to the old days of face-to-face sales calls. The sales and web team capable of working together to produce website conversions is also a team earning money and expanding their company's reach. The combination of Siteglide bespoke cloud-based applications, and a hard-working sales team can generate the website conversions today's businesses are looking for. Any website is capable of converting a certain number of visitors as long as it is a site offering a quality user experience and relevant information. What sets mediocre websites apart from highly successful ones is the response of the sales team or customer service department. Website conversions require immediate and regular customer interaction. Data from Beechwood Communications suggests that as many as 23% of businesses with websites never respond to online customer inquiries. An additional 24% take 24 hours or longer to respond. In the highly competitive world of modern business, this is unacceptable. Customers taking the time to visit a website and make an inquiry deserve an immediate response. 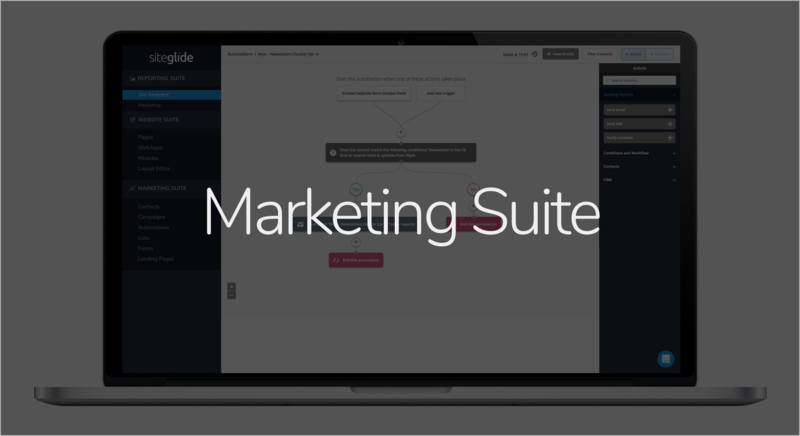 Siteglide's bespoke CRM solution makes interacting with customers a natural extension of daily business. It provides website owners with a number of important tools including customer data collection, individual case development, tracking of website use, and automatic e-mail responders. Tying it all together is a secure cloud database making it possible for the sales team to collaborate in real time, from anywhere in the world. Today's web user is someone who knows what they want when they want it. Potential customers are not likely to spend a lot of time wading through poor quality websites when there are so many other choices at hand. Therefore, the second priority for increasing website conversions is developing quality content that customers can use. Quality content is defined primarily by the combination of the products and services being offered and the messaging that senior management and marketing directors want to convey. Quality can manifest itself in blog posts, informational articles, advertising copy, graphics, and videos. However, creating the content is just half the equation. That content must also be managed. 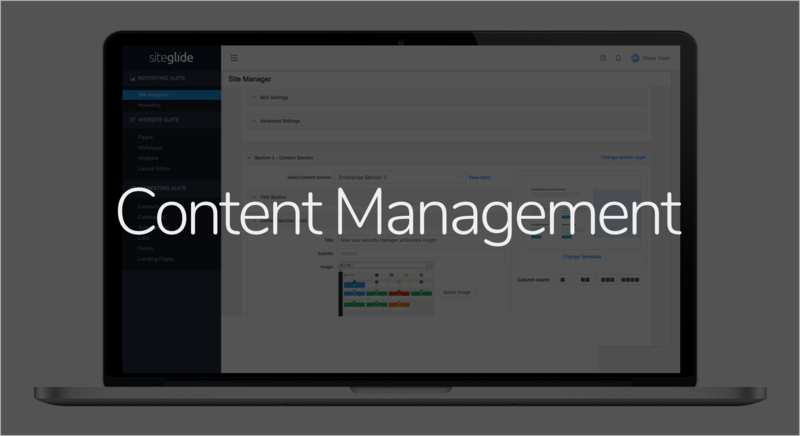 A bespoke content management system allows content developers and website managers to work together to make sure content is always optimised for the best possible user experience. A tailor-made web database stores content separate from the code used to display it on a webpage, making that content usable across multiple platforms and devices. This is key. Websites that are fully functional on both mobile and non-mobile devices can increase website conversion. Marketing executives know how important it is to close the deal before a potential customer has the opportunity to reconsider. This is accomplished in online marketing using the call to action. A call to action is some statement, instruction, or invitation to the website user to make a decision regarding the information presented. Creative Boom Magazine's Katy Cowan suggests that calls to action be kept simple. 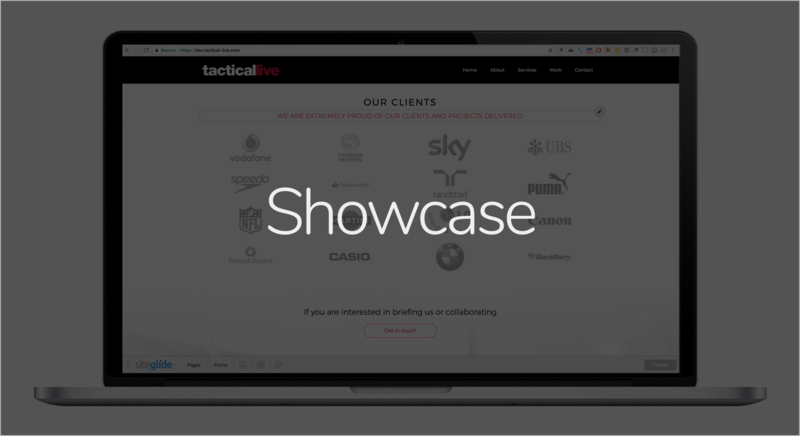 Website users can be overwhelmed when given too many choices, so it is best to guide them through the process with a series of targeted calls to action enabling them to move from one step to the next. The fourth priority for increasing website conversions is to make use of analytics. Analytics tell the sales team who is visiting the website, what they are doing, how long they are staying and how well they are responding to calls to action. Analytics can be tied to lead management software created by Siteglide for the purposes of creating direct leads from every website visit. Improving website conversions takes a concerted effort by management, web developers, and marketers. Siteglide can be an effective part of the team by creating the cloud-based, bespoke applications businesses need to succeed online.